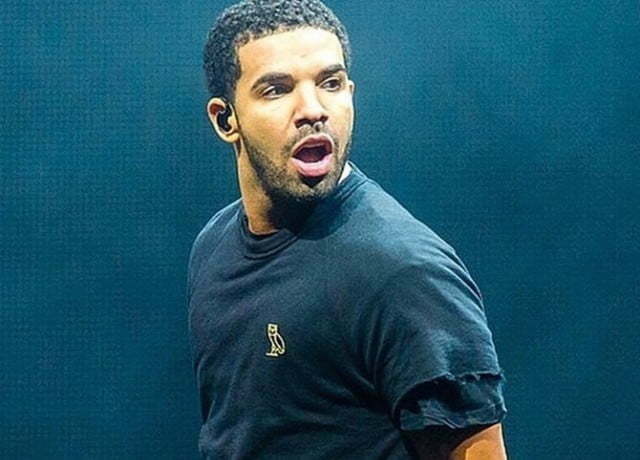 While other rappers are struggling to sell records Drake is pulling in big numbers. The Toronto emcee’s new album If You’re Reading This It’s Too Late has debut at No. 1 on the Billboard 200 chart after 535,000 copies were sold in it’s first week of release. This is Drake’s fourth album chart topper and his third biggest selling album after Nothing Was the Same sold 658,000 copies and Take Care moving 631,000 copies in its first week. 495,000 of If You’re Reading This It’s Too Late comprised of pure album sales from digital downloads. A physical copy has not yet been released. It is still unclear if Drake released If You’re Reading This It’s Too Late as an album or a mixtape because he is currently working on his new album Views From the 6, due later this year. Drake released the 17-track album on February 13, 2015 without any previous notice. Got that #right . Kudos to Drizzy ??? ?